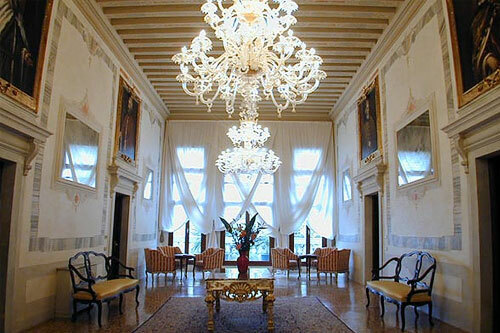 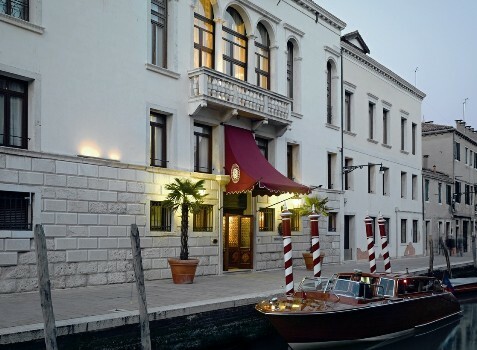 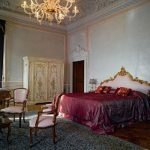 Luxury hotel in XVIII century palazzo, richly decorated with Murano glass chandeliers and precious finishing. 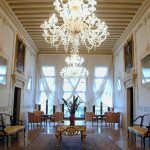 This historical building is an absolute pearl of beauty. 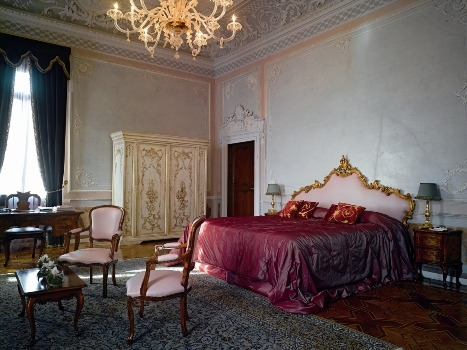 Rich brocades, fine marbles, original antique furniture and frescoes create the most stunning atmosphere. 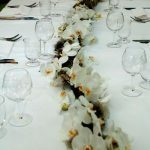 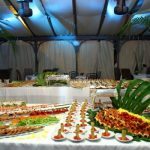 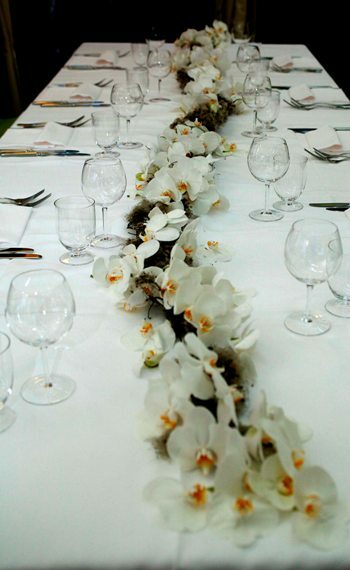 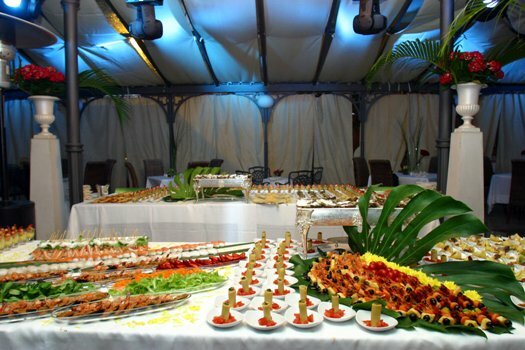 This venue also offers a wonderful spa for health and beauty care, a delicious gourmet restaurant where top quality cuisine blends together with the most spectacular presentation of dishes and a beautiful botanical garden. Perfect setting for those who choose a romantic and luxury wedding enjoying the marvelous scenery of the Venetian lagoon.